Japanese watchmaker Seiko has appointed Publicasity as its PR agency in the UK, following a competitive pitch. The agency will focus on raising awareness around the Grand Seiko, Prospex and Presage collections. The account will be led by Publicasity head of digital Neil Kleiner, who reports into Seiko UK managing director David Edwards. "We’re looking forward to working with Publicasity on telling the full Seiko story – there are so many depths to our brand, from the beauty of timepieces to the aim of technical perfections," Edwards said. Kleiner said the agency was "thrilled" to work with Seiko. "The manufacture and creation of each Seiko watch has so many intricacies," he said. "This, alongside the overriding brand story and industry firsts, will facilitate an exciting, strategic profiling of Seiko within the UK to project the brand further into the market." 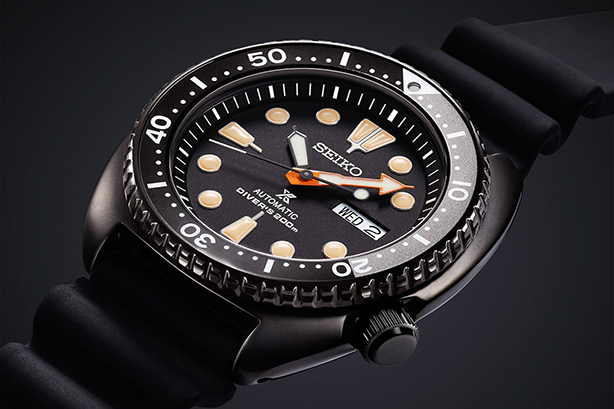 Seiko was founded in 1881 as a watch and jewelry shop by Kintaro Hattori in Tokyo.